Celebrate Easter by exploring the delights that Oxfordshire has to offer this Bank Holiday. Enjoy the occasion with friends and family by discovering the wonderful range of diverse activities and events that the county has in store over the Easter holidays, in many of its key attractions. Visit one of Oxfordshire’s most frequented attractions; Blenheim Palace, and take the Giant Egg Hunt Challenge through the Formal Gardens and Pleasure Gardens. Then enjoy a vintage fun fair, Punch & Judy shows, face painting, circus workshops and balloon modelling across the weekend, as well as walkabouts with the Easter Bunny and a host of other characters! As well as all of this families can enjoy the giant Marlborough Hedge Maze, Butterfly House and Adventure Playground. 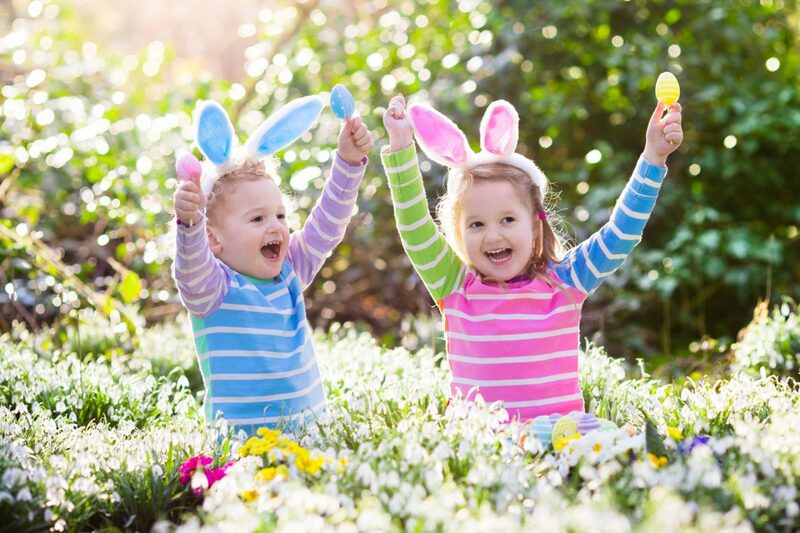 For more family friendly fun, join the Big Easter Bunny Hunt at Waterperry Gardens, held in the ornamental gardens between the 8th-23rd of April, with a prize for every child. A great time to get out in the gardens and also the perfect time to see the county flower of Oxfordshire, the Fritillary, flowering in all its native splendour in the wildflower meadow and riverside walk. In the meantime, for literature lovers and culture vultures, the outdoor amphitheatre at Waterperry opens its doors for the first production of the season with Romeo & Juliet at 2.30pm on April 29th. Other Easter activities that are sure to keep your little ones occupied include the whimsical Stonor Easter Egg Trail; explore the gardens at Stonor Park and unravel the clues to lead you to a prize. Whilst you’re at Stonor Park, let your kids run wild in the all new Wonder Woods adventure playground! As well as this, you may have heard of an Easter Egg hunt, now find the chickens that laid them at the Big Batsford Chicken Hunt – find the hidden chickens to win a prize! Alternatively, get competitive at Abingdon’s Egg and Spoon Race in Abbey Gardens on the 15th of April, or take part in an Easter scavenger hunt, enjoy hot cross buns in the café, and create yummy Easter biscuits at Cogges Manor Farm. Enjoy a cosier Easter with your loved one and punt down the Thames with Cherwell Boathouse. Float gently downstream, fingers trailing in the cool waters of the River Cherwell, and watch the ducks and Canadian Geese swim and squabble through their day. Punts can be hired 7 days a week from dawn to dusk at £16 per hour weekdays and £18 per hour weekends/bank holidays. It is also home to Oxford’s best restaurants with a stunning riverside terrace. Make the most of the long weekend and combine your Easter activities with a stay at the Old Parsonage Hotel and spend the weekend exploring the city. Visit the Ashmolean and dine at their breathtaking rooftop restaurant, take a guided walking tour of the city, cycle along the Thames footpath, shop the High Street or Covered Market and finish your day off by retiring to the Residents’ Library at the Old Parsonage for an afternoon’s relaxation before dinner. If you’d rather enjoy a quieter break, book a night at stunning country house Eynsham Hall, and be in with a chance of winning a complimentary stay for free by finding the hidden Golden Egg in your room! Quote ‘Golden Egg’ at time of booking to be entered into the competition. While away your weekend by wandering around the beautiful, tranquil grounds, or indulge yourself with a relaxing treatment in their beauty salon. From ever-so-egg-citing kids’ activities, to time out for adults, there is something for everyone and all ages, to enjoy in Oxfordshire this weekend. 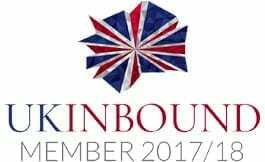 For more information on what’s on and where to go, head to the website http://experienceoxfordshire.org/.